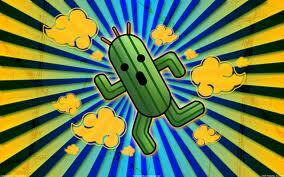 GF Cactuar. . Wallpaper and background images in the Final ndoto VIII club. This Final ndoto VIII photo contains mwavuli, sunshade, and parasol. There might also be gurudumu roulette, gurudumu, and mazungumzo gurudumu.